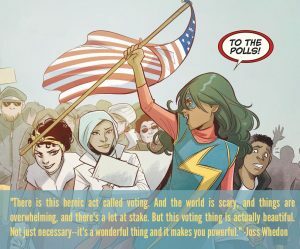 So Joss Whedon, the creator of Buffy the Vampire Slayer and director of the Avengers movies, created his own PAC to encouraging voting this year. It’s easy to become frustrated or disillusioned, especially this year, but I think there is something incredible about voting. This year my family went together, lining up with a hundred neighbors waiting for the polls to open. 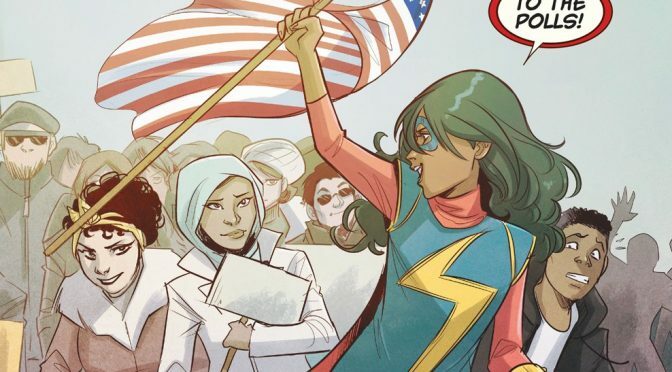 I wore my Captain America hoodie—an older woman remarked about its appropriateness. The candidates have had their many, many months. But now it’s our turn. However you vote, this is our moment. 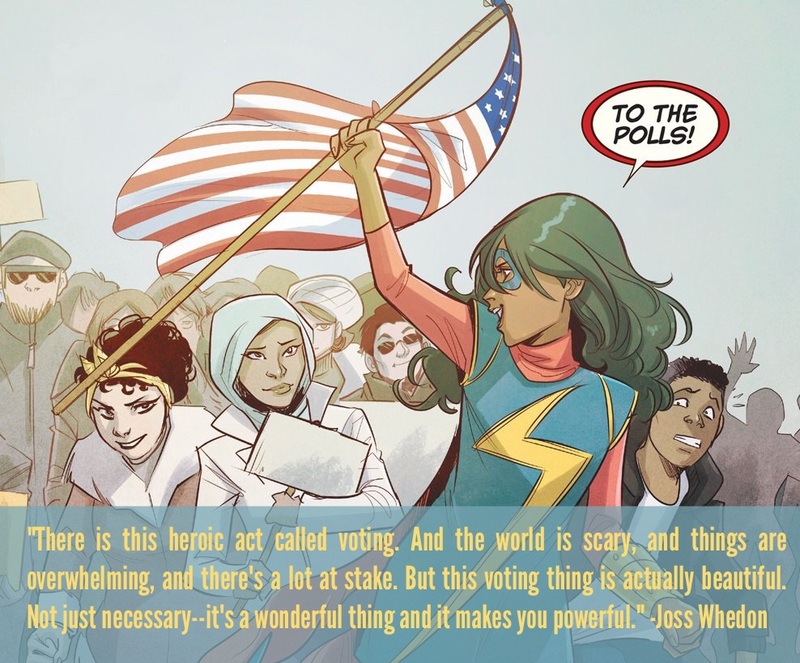 So vote.